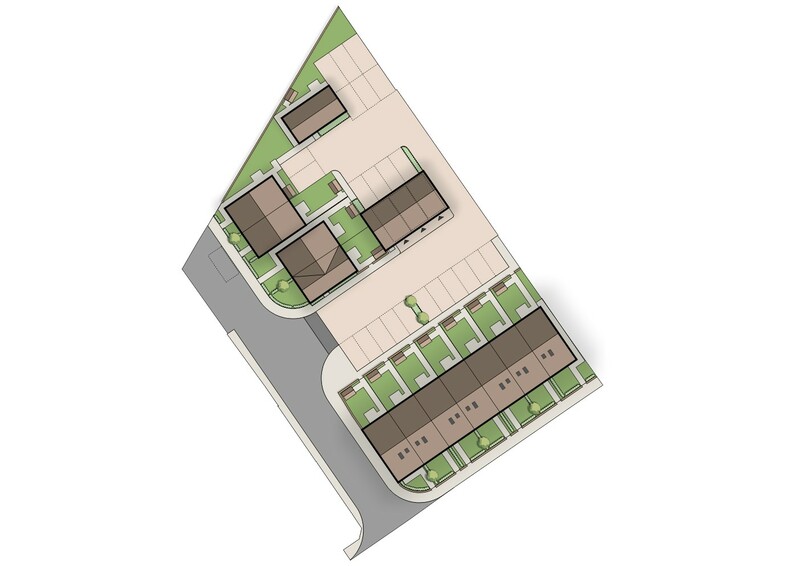 A colour site plan is a detailed layout of the proposed scheme within your ownership. 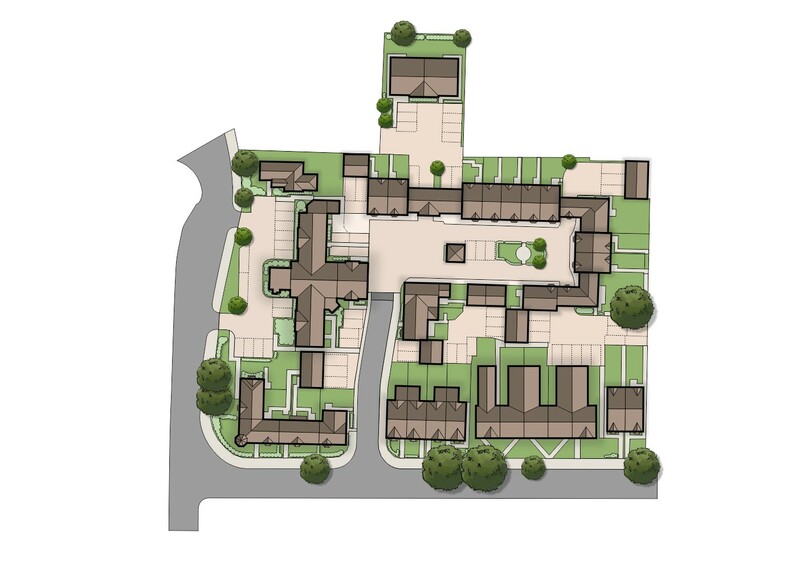 The site plan must illustrate the extents of proposed works in relation to nearby roads, neighbouring properties amongst other key information. 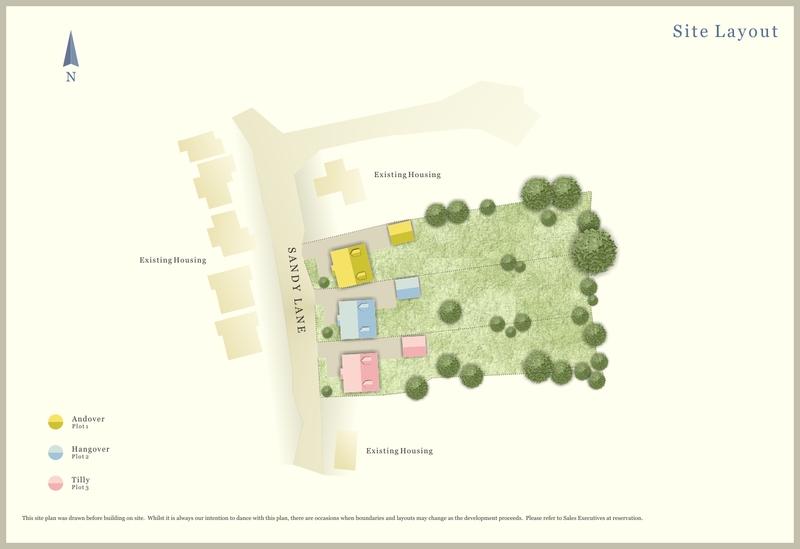 Do I need a colour site plan for my planning application? A site plan or block plan is required for all planning applications. The site plan will demonstrate the extent of the works so the Council can review the scheme in the wider context. A colour site plan is generally required for new homes and developments, not for housing extensions. The Council have requested a site plan or block plan? No problem, we can use your proposal and illustrate it in the context the planners requires. This would involve purchasing a Ordnance Survey map to gather key information such as the neighbouring properties, roads and landscape to an appropriate scale. What is the process involved for a colour site plan? If you require a colour site plan, you can email the drawings in either CAD or PDF format. We can then convert the drawings to a suitable format and scale to an appropriate size to fit on to specific paper (usally 1:100 or 1:200). Using our library of materials, we can then add specific materials, landscape and transport to enhance the drawings. 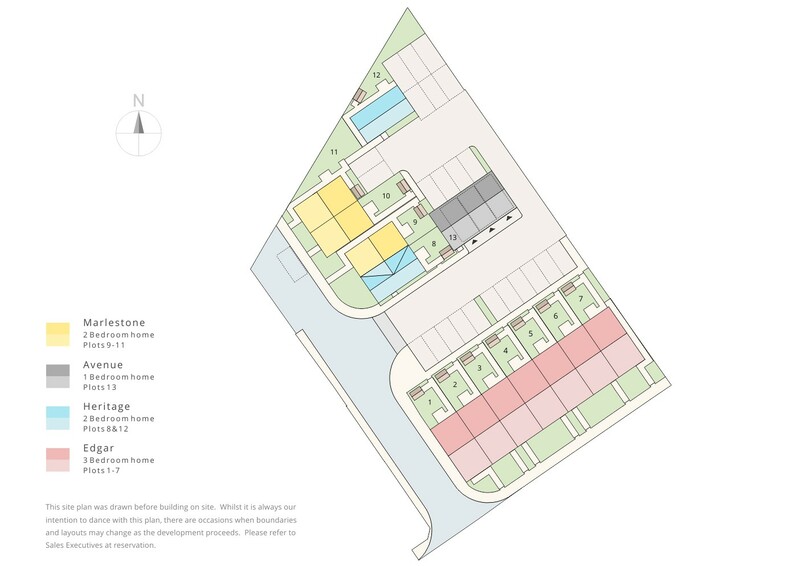 Colour site plan drawing illustrating a new house development highlighting key information such as number of parking space, surface materials and landscaping which is required as part of a planning application submission to the council. Colour site plan drawing illustrating the different house types for a new house development, ideal for marketing purposes to potential buyers. Colour site plan drawing illustrating a new house development for marketing purposes. What other uses are there for a colour site plan? It is not uncommon that amendments may occur down the line such as changes to the landscape or the design of the proposal. We have a great selection of tools to ensure the design is kept up-to-date avoiding abortive time.